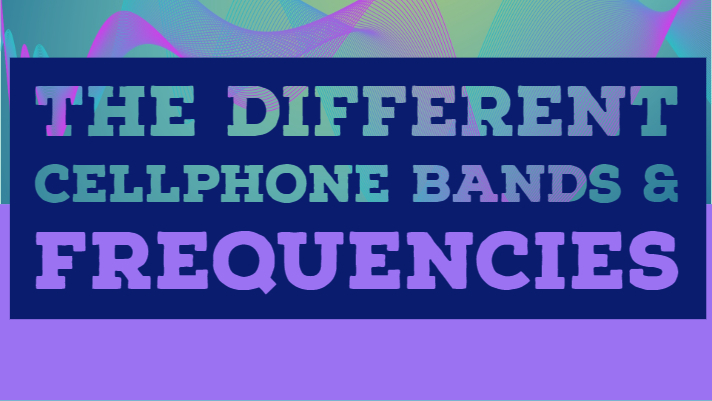 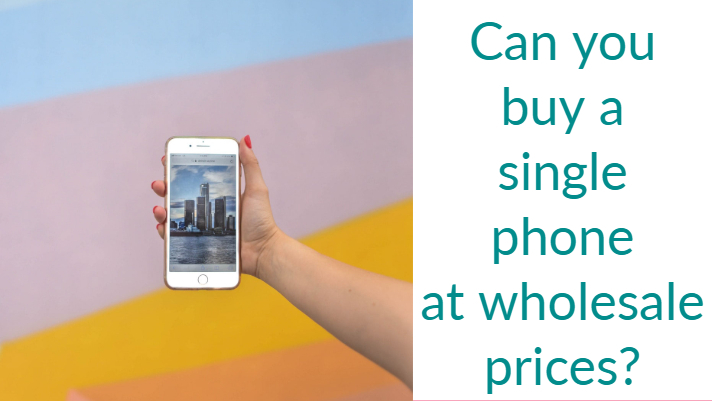 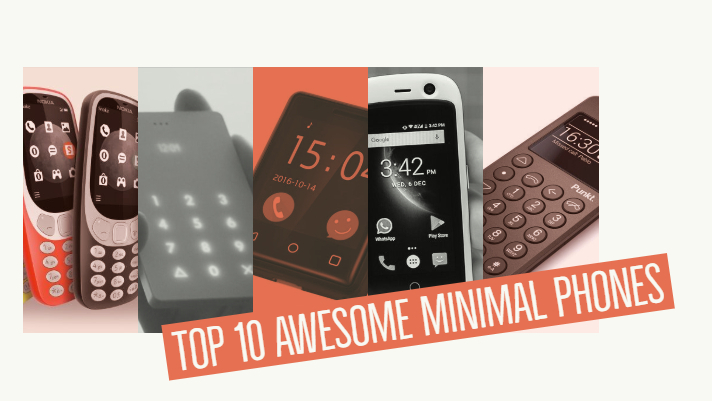 Can you buy a single phone at wholesale prices? 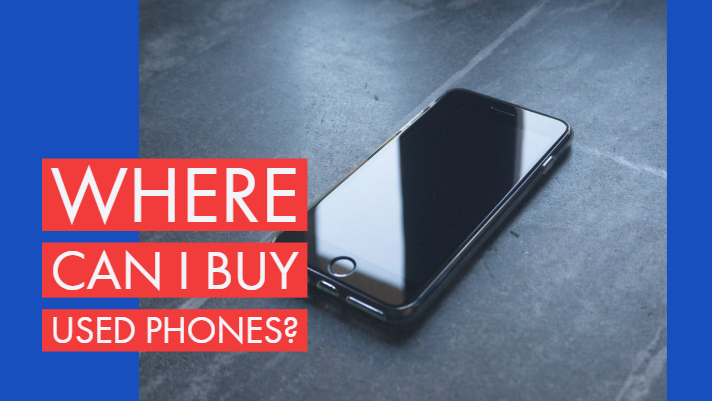 Where can I buy used phones? 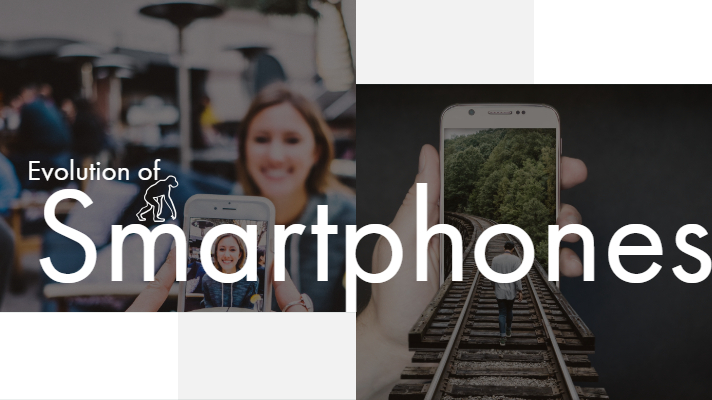 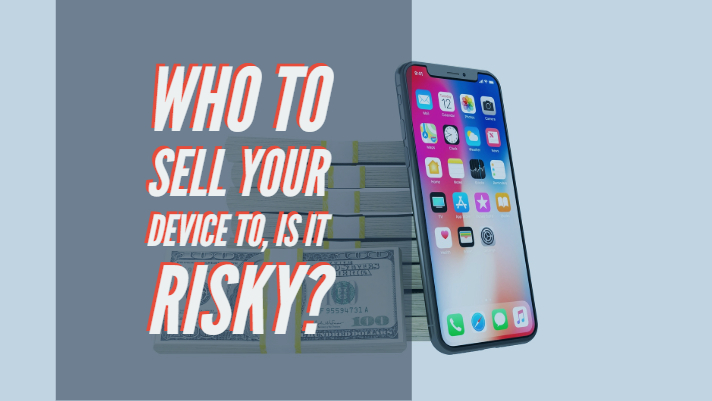 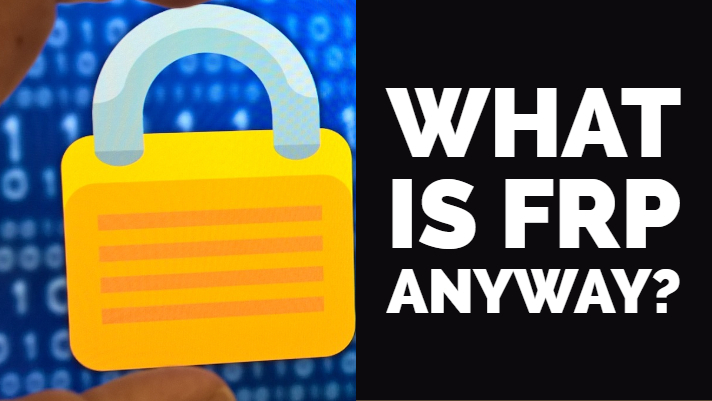 Who to sell your device to, is it risky?